You just can’t keep the Dev Team down. Just hours after Apple officially released iOS 5.1, it’s already been jailbroken. But as usual with these 0-day jailbreaks, there are some caveats. 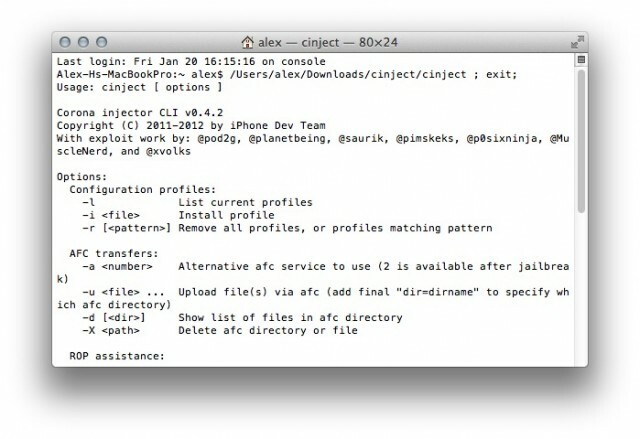 The iPhone Dev Team has released a tool for jailbreaking A5-based iOS devices. Dubbed “CLI” (Command Line Interface), this Mac-only tool is not for the faint of heart. It’s a unix tool for jailbreaking and troubleshooting. Tinkerers can play with advanced settings to create custom firmware installs. If you think you have what it takes, CLI is available now. Having been promised just over a week ago that an untethered jailbreak for Apple’s A5 powered devices was “just a matter of days away,” we were all expecting to see Cydia and all sorts of fancy tweaks installed on our devices by now. But of course, these things take time. After all, we want a smooth and reliable experience when we come to jailbreak our most prized possessions. While the exploit still isn’t quite ready for public release, it’s certainly very close. Pod2g has issued further details on his team’s work, revealing that all the “technical hurdles” have already been overcome, and that they are just ironing out the final bug fixes before the hack goes live. When Apple seeded its first iOS 5 beta to registered developers back in June, it was discovered the company’s next-generation mobile platform eliminated untethered jailbreaking and meant that hackers must connect their device to their computer every time they wanted to boot it up if they hoped to maintain their jailbreak. 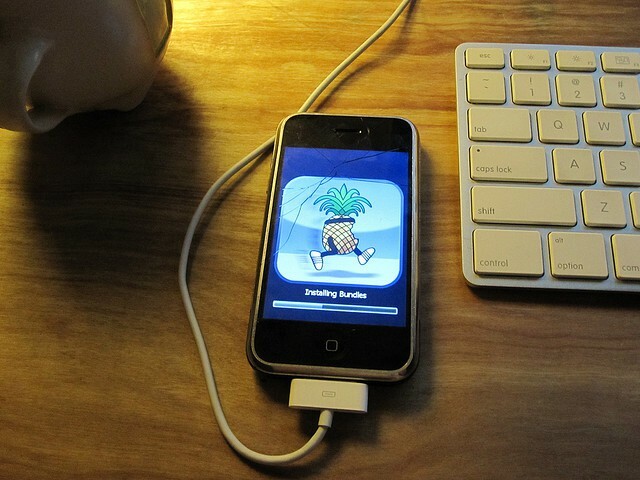 Since then, however, reports surrounding an untethered jailbreak for iOS 5 have surfaced. The latest glimmer of hope comes from the Chronic Dev Team member Pod2g, who claims to have discovered a bug in the latest iOS 5 software that could lead to an untethered jailbreak. The iPhone 4S and iPad 2 Have Been Jailbroken Under iOS 5! While Apple’s latest gadgets are a must-have for some, they’re not all that useful for iOS jailbreakers. 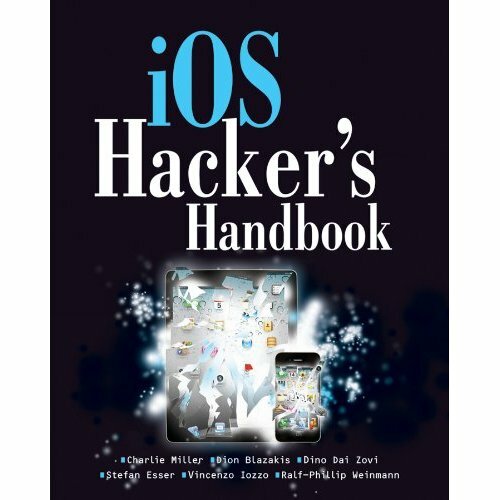 The company’s new iPhone 4S, along with the iPad 2, cannot be jailbroken when running iOS 5. But thanks to the iPhone Dev-Team, it won’t be long before you’re using Cydia on them. Apple’s latest iOS 4 update dropped yesterday, which “fixes a security vulnerability with certificate validation.” Jailbreakers were initially advised not to update to the latest firmware, but as long as you’re happy with a tethered jailbreak for the foreseeable future, you’re safe to go ahead and update your device and then jailbreak with the latest RedSn0w release. Apple released its promised iOS 4.3.4 software towards the end of last week to fix a security vulnerability in mobile Safari that made the latest JailbreakMe exploit possible. It goes without saying, then, that updating your device will eliminate the possibility of jailbreaking with JailbreakMe, but it will also kill all other untethered jailbreaks too! The long-awaited relaunch of the JailbreakMe exploit from Comex finally went live yesterday, and in one day alone, the service hacked a staggering 1,000,000 devices. In honour of the final day of this year’s WWDC today, the iPhone Dev-Team may have a little treat in store for those of you have are running the first iOS 5 beta.